Hansen Partnership has won two awards at the Australian Institute of Landscape Architecture Awards held on the Gold Coast during the International Festival of Landscape Architecture in October. 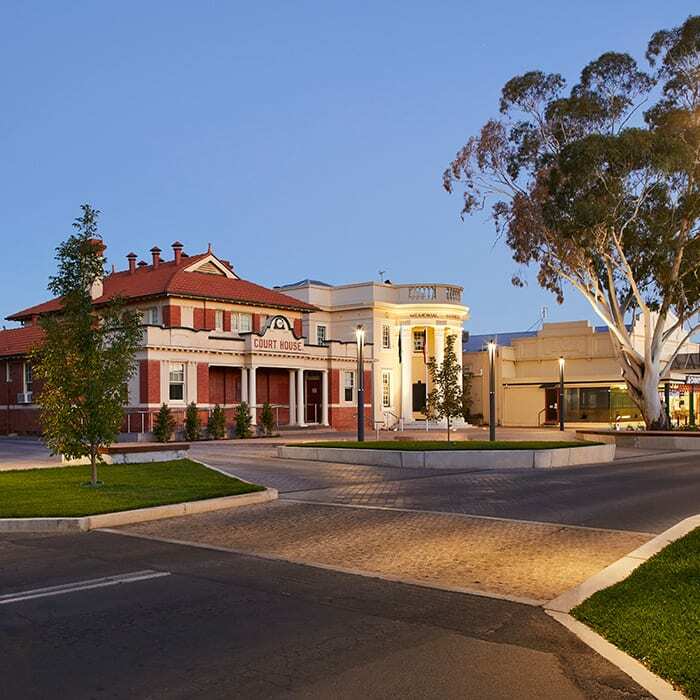 Victoria Square in Kerang received a Landscape Architecture Award in the category of Urban Design with the jury commending the project for the subtle interventions and the use of high-quality materials and execution of the works. The jury’s citation also noted the delivery of this urban renewal project represented a meaningful shift in attitudes in relation to public open space and urban identity and considered Victoria Square as an exemplar project for the revitalisation of other regional towns. 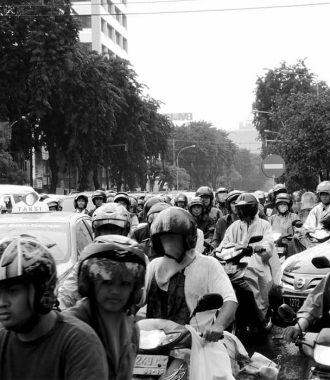 Hansen’s DaNang Railway Connectivity Improvement and Urban Redevelopment Study won a Landscape Architecture Award in the International Category with the jury noting the collaboration and respect fostered between Vietnamese and Australian counterparts and the transferable nature of the methodology used. The jury particularly noted Hansen’s focus on Transit Orientated Development (TOD) and Pedestrian Orientated Design (POD) principles along a remnant rail corridor site which demonstrated outcomes where local perceptions of road infrastructure can be better considered to provide more holistic environmental, economic, social and community benefits. Congratulations to Hansen’s Urban Design and Landscape Architecture teams.